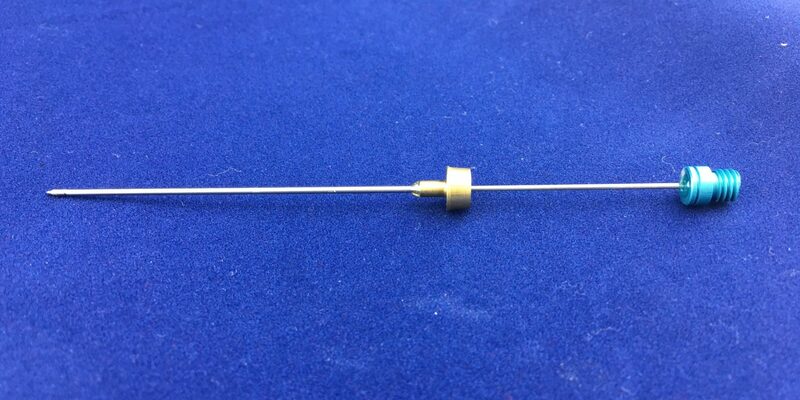 LEAP Technologies is proud to offer SPME Arrows for CTC PAL instruments. Arrows are a new technology for micro-extraction and are useful because they enable efficient testing due to the arrow shaped tip and robust design. They also provide the sensitivity desired without the loss of sample or solvents. See our offering below.